Feinberg otolaryngology Prof. Erin Ingvalson. Ingvalson is part of the research team that created an algorithm to predict how deaf children with cochlear implants can absorb language. Researchers created a new algorithm that uses brain scans to predict and maximize language learning for deaf children with cochlear implants. Researchers from the Feinberg School of Medicine, Ann & Robert H. Lurie Children’s Hospital of Chicago and the Chinese University of Hong Kong used the algorithm to predict how deaf children with cochlear implants could understand speech, according to a Jan. 16 news release. Cochlear implants are medical devices which help people with severe hearing loss to “hear” sound by directly stimulating the auditory nerve. Helping children who are deaf achieve the language levels of hearing children is essential to “academic success, social and emotional well-being, and employment opportunities,” according to the news release. Young, the medical director of Audiology and Cochlear Implant Programs at Lurie Children’s, said in the news release that the study is the first to provide concrete predictions about how much language improvement can be expected at the child’s age. “It will lay the groundwork for future development and testing of customized therapies,” she said. She told The Daily that previous work, which considered factors such as age of implant, could not reliably explain the variability in children’s language development after they receive a cochlear implant. The process her team used, she said, also involved comparing the scans of deaf children and hearing children. The main goal of the study was to be able to help children, especially those who do not learn language as well as others, Young said. She said all children tested were under 3 ½ years old. 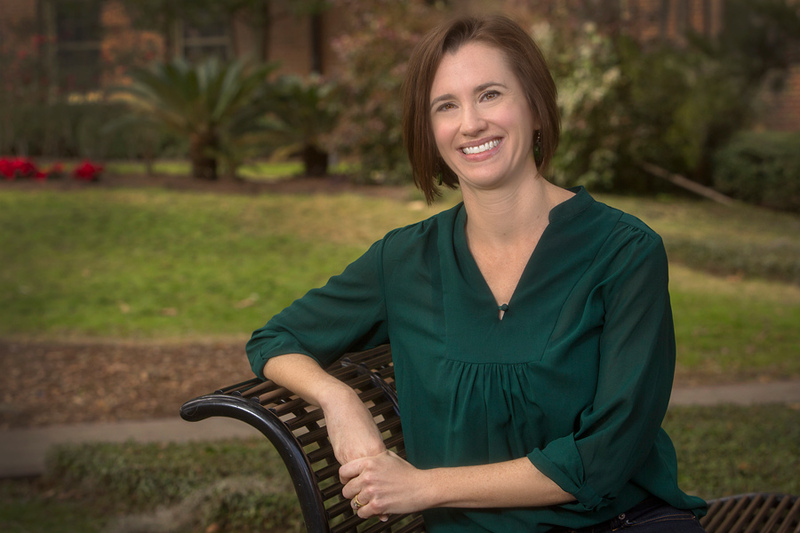 Feinberg otolaryngology instructor Erin Ingvalson told the Daily that recognizing deaf children’s struggles earlier in development will help them receive the treatment they need. “We really want to identify those children who might need a more intensive therapy, or might need to start therapy right away or go to therapy more regularly,” Ingvalson said. Through therapy, the children learn how to understand and speak language properly, Ingvalson said. A cochlear implant gives these children the opportunity to be more socially engaged, as they can communicate with the hearing population, she added. Ingvalson said hearing is required for kids to reach milestones in spoken language, like babbling and saying words. Children who need a cochlear implant have severe to profound hearing loss, so they do not hit these milestones, she said. Young said researchers have not yet reached the stage of designing therapies customized to individual children, but are continuing to build on the current study. To improve their model, Young said they are planning to look at more patients over longer periods of time. “There’s a lot more work to be done,” Young said.